The Public Protector has found that the Department of Transport (DoT) failed to take effective and efficient measures to ensure commuters were safe while travelling in panel vans that were illegally converted into minibus taxis. 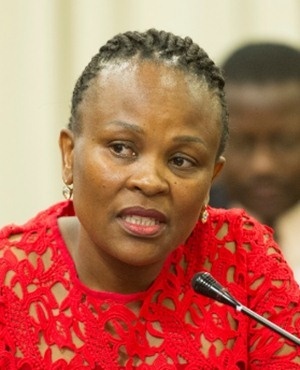 Releasing the report at her offices in Pretoria on Monday, Public Protector Busisiwe Mkhwebane said the department had been warned about the practice but failed to timeously ensure that all converted vehicles were impounded. "The evidence and information obtained during the investigation demonstrates that, although the DoT took some action, it was ultimately not efficient and effective to ensure the safety of commuters from injuries sustained when these vehicles are involved in motor vehicle accidents and to protect taxi owners from purchasing these vehicles and the effects thereof," Mkhwebane said. She added that the department delayed rectifying the matter despite its awareness since 2009. However, in 2018, the department took drastic action and removed 1986 illegally converted panel vans from South Africa's roads. Mkhwebane explained that the Toyota Quantum goods-carrying panel vans were only meant to carry three passengers, but after the conversion, the makeshift taxis could carry around 16 passengers. The department also conceded that frontline staff at licensing offices may have been altering information on the eNatis system, which allowed the vehicles to be licensed and registered to carry up to 16 passengers. "There are gaps when these illegally concerted vehicles are captured in the eNatis [system] as the information such as ID numbers and VIN numbers are captured in the Registering Authorities and there are chances that fraud could take place where these illegal conversions [are] licensed and registered." The Public Protector also found that Toyota South Africa became aware of the practice as far back as 2005, but only warned its motor vehicle dealerships through written correspondence. "It does not appear to have taken any severe steps to ensure that its product is not tampered with. This, despite the fact that all parties are in unison that these vehicles are dangerous and many accidents that they were involved in had been fatal," Mkhwebane said. It was further found that the National Regulator for Compulsory Specifications (NRCS) failed to take effective and efficient steps to ensure that all minibus taxis complied with the compulsory specifications. According to the Public Protector, the NRCS was informed of the practice but as the national regulator, failed to take steps to stop the illegal conversion of the vehicles, resulting in accidents. 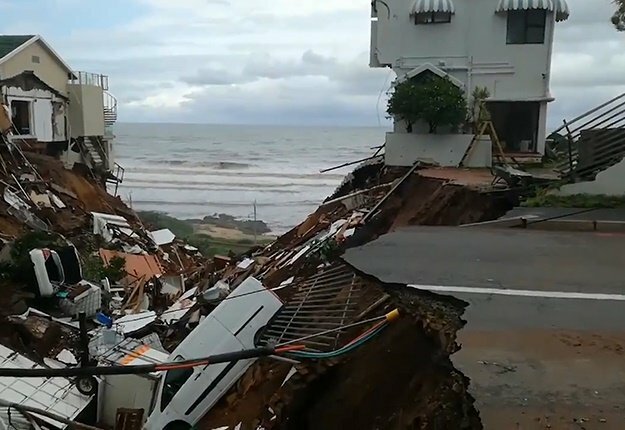 "It is admitted that 436 vehicles were retrofitted to make them safer, but the NRCS failed to conduct surveillance to ensure the safety of the public." Mkhwebane's remedial action included that the Minister of Transport ensure that there is an extensive updated record of the illegally converted vehicles to establish with certainty the number of vehicles that must still be removed from the roads. She also recommended that an investigation be conducted into eNatis system manipulation, which resulted in the registration of the vehicles, to identify the perpetrators for criminal prosecution.